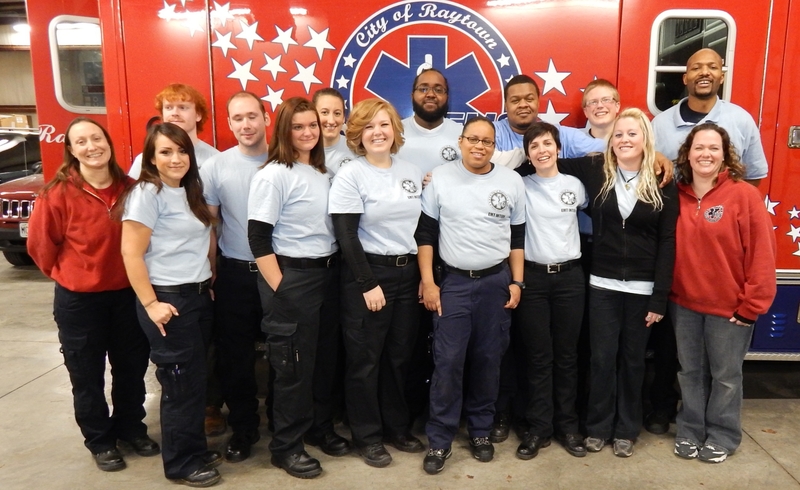 On January 25, the students in the Class of 2013 Emergency Medical Technicians, took part one of their national registry exam and 100% of them passed on the first try. The next step for the students will be to take the second part of the test. Tests rates for passing both steps nationally is only 64%, statistics aren’t available for just the first part. This feat is a testament to the success of the Raytown program. 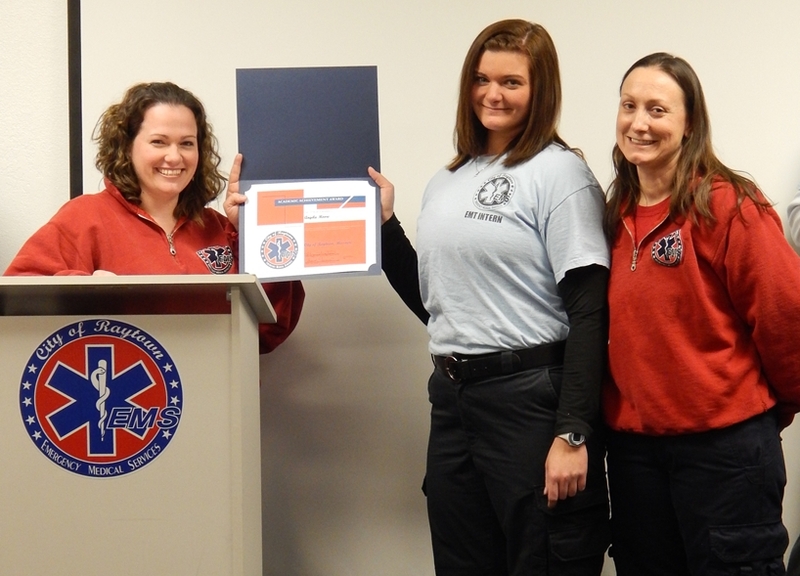 The program is under the direction of two Raytown Paramedics, Megan Thurston and Brandi James, The accreditation for the program is based on many items but it does include how many students pass the test on their first try. The students passing the test are Christiana Auer, Lauren Hankley, August Hatton, Dwayne Love, Jackson Montgomery, Angela Moore, Dusti Nadler, Michael Narcisse, Gavin Ross, Colby VanBebber, Hannah Warren and Nicholas White. Angela Moore was awarded a certificate of academic achievement for receiving the highest grade in the class. Part 1 of the National Registry exam consists of testing the students’ practical skills and patient assessments. There are two stations. In one station they are given random skills that they must perform correctly. For example, they may be asked to splint an injured limb, spinally immobilize a patient with neck and back injuries, or even resuscitate a patient in cardiac arrest. They are given two to three skills and it is pass/fail. The second station is patient assessment. They are given either a medical or trauma patient (They don’t know which until they walk in the room) and asked to assess them. The patient will have various traumatic or medical symptoms and complaints and the student must do a thorough history, proper examination, and treat appropriately in order to pass. This station is also pass/fail. After a student passes both stations, they are then free to schedule their cognitive exam which is done at a computer lab in various places around the city. They must score a 70% or above to pass. Once they pass their cognitive exam they are officially certified by the National Registry of EMT’s and can go on to get their state license which consists of applications and fees and are free to start looking for work. The training in our class consists of lectures with written exams following each chapter. It starts out very lecture heavy, works its way into a blend of lecture and hands-on practice, then the last month or more is all hands-on training. Working with the equipment, applying it to each other, practicing assessments with different scenarios helps prepare them. 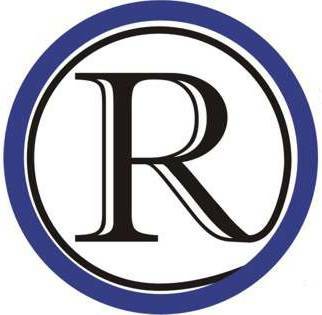 In Raytown’s class, we require our students to maintain test scores above 80%. The state only requires students to do 12 hours of internship on the ambulance, Raytown requires them to do 72 hours, many do more. Raytown has hired many of our own students over the years. Currently, 12 of our 27 employees got their EMT training right here in Raytown and several have gone on to paramedics school. Employees who received their training through the Raytown program include Sarah Brooks, Bryan Ferguson, Sarah Kreigh, Aaron Sharp, John Thurston, and Rachel Tinnin are the full time employees including Jeremy Bledsoe, Tiffany Chugg, Jade Chun, Brad Goodspeed, Sarah Hood, and Andrea McGimpsey are the part time employees. Several Raytown Police Department employees have been through our program as well. The program became accredited and started its first class in 2005. The class that is starting on February 18 will be the eighteenth class. The class is full but another class will begin in August.